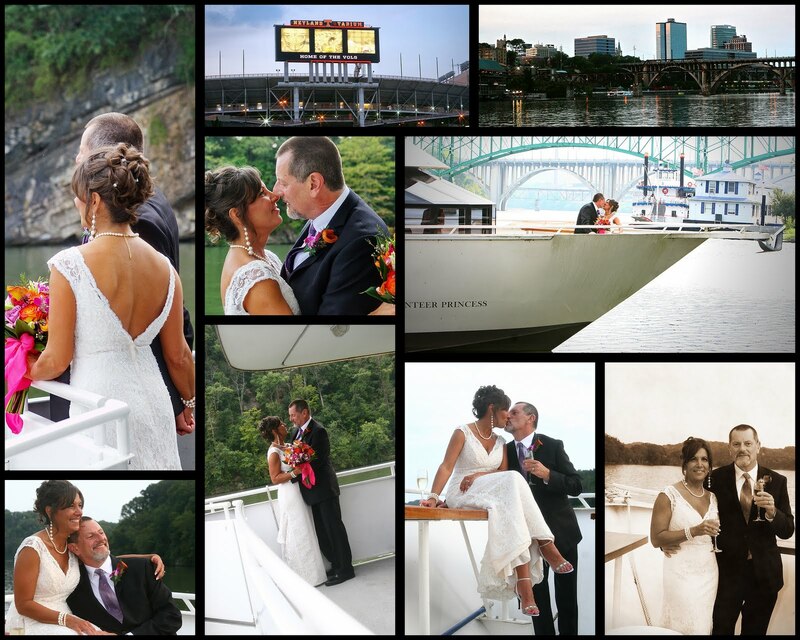 I had a wonderful time photographing the wedding of Brenda and Gary on The Volunteer Princess Cruises in August. They had a beautiful and simple ceremony with closest family and friends. By the end of the night we were all close friends! !